And a similar story is being told from the point of sales. No longer does the salesperson hold power in the buyer/seller relationship. No, this is the age of consumer empowerment. In 2016, it is the buyer who is in control in no uncertain terms. And the reason for this is simple – in today’s digitised world, the customer has access to a wealth of information that simply wasn’t there 10, 15 or 20 years ago. In days past, it was down to the salesperson to furnish prospective buyers with (inherently biased) company and product information. Such practices are yesterday’s news. The empowered buyer now wants to educate him/herself – and has a wealth of credible, non-biased and objective third-party sources with which he/she may do this. The slick, bombastic salesperson who could sell sand to the seashore simply has no place on the modern sales team, for clients now know better. Indeed, according to a Corporate Executive Board study, the average buyer is a whole 60% along the sales process before any contact with a salesperson is made. They have researched the product, investigated the company, read online reviews, consulted their peers through social media, know what to expect in terms of customer service, and are very informed about and conscious of their budget before they even think about picking up the phone, walking into a store, or visiting a website with the intention of making a purchase. However, despite these seismic shifts in buyer/seller power relationships and customer behaviour, the old ‘slick salesperson’ stereotype still exists in the collective subconscious of many – including actual salespeople themselves. Indeed, many – especially young – salespeople still feel the need to ‘live up’ to the perceived attributes of this extinct persona, when in reality the modern sales needs now to embrace a whole new set of skills. Here at Cope Sales and Marketing, our experience at the business end of sales at international blue chip organisations has taught us that there are some very precise skills that all members of the sales team must have in order to sell effectively in the modern era of customer empowerment. And so we’ve written this blog to give you the lowdown on what we consider to be the five most important talents that all salespeople should have in abundance. Let’ take a look at what they are. The consumer is empowered because the consumer is informed. 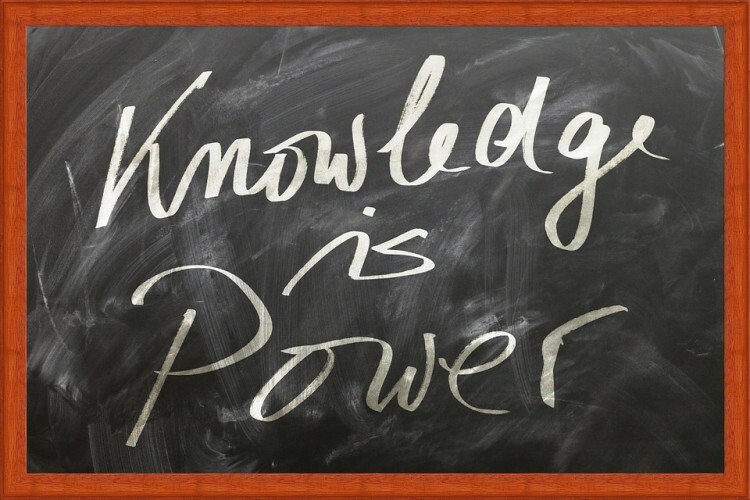 Knowledge is power, after all, and indeed, with this in mind, the only way to win back power from the consumer is to ensure that your sales team is equipped with superlative knowledge of the product that goes beyond what any potential customer will have been able to glean from Google. The salesperson who doesn’t understand the complete product and the myriad ways that it may potentially be used by different customers is completely ineffective. What companies need to be doing, therefore, is putting the sales department through some serious rounds of product training. Indeed, all salespeople should be enthused users of the products that they are selling. They should be in complete comprehension of how each product works, its value, its alternative uses and lesser-known features (as well as its strongest features, of course) – and, importantly, be able to communicate all of this information concisely and clearly to the customer. 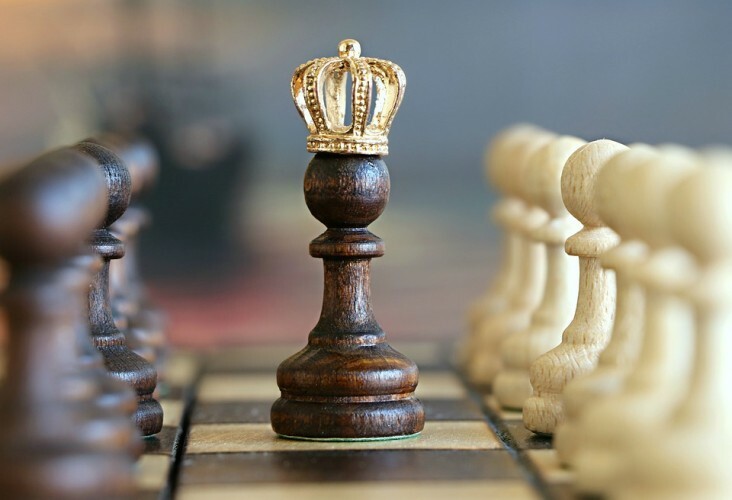 The empowered consumer will of course not only know everything there is to know about your products, but everything there is to know about your direct competitors’ as well. As such, it is equally vital for salespeople to know the ins, outs, upsides and downs of what the competition is selling as it is of their own products. The best salespeople are well researched in their industry, have read every blog post their rivals have published, and are even knowledgeable about emerging companies who may pose a threat. All of this information should be known by-heart, and the salesperson should be ready to use a competitive comparison at any time to point out weaknesses and flaws in the competition’s products and highlight how their own surpasses at every level. Again, this knowledge gives your sales team the power to close out more deals. In fact, having a ‘strong relationship’ with the marketing department should be the bare minimum. Here at Cope Sales and Marketing, we are firm advocates that sales and marketing should be one team with one vision. When sales and marketing work together rather than (as is too often the case) against one another, sales are far better equipped with the most valuable information about each lead that falls to them. This communication skill will mean that sales can help marketing generate better leads, and marketing can help sales close more deals, both to the greater benefit of the company. Salespeople are, almost by definition, great talkers – but when it comes to listening they can often be left wanting somewhat. Listening skills are imperative for better sales. The customer knows when the person he/she is talking to is focussed on the conversation, and when the salesperson is simply concentrating on what they’re going to say next. This skill is best demonstrated when the salesperson can ask an intelligent follow-up questions in response to every query from the customer, who will then know that their concerns are being absorbed thoughtfully before any more spiel is delivered. Furthermore, the sales person who is great at listening will also be able to better empathise with the pain points of the individual customer, and learn from each experience going forward onto the next. Indeed, the more the salesperson listens, the more informed he/she will be, and can use that knowledge to sell more effectively to future clients. With the sale made, the unskilled and inexperienced salesperson will pat themselves on the back and go home. But this is not acceptable in the era of customer empowerment. Rivals will continuously be trying to poach your customers from you through every channel at their disposal – from email to Facebook. And so your salespeople need to make sure that they are taking steps to nurture every customer relationship once it’s been made. Importantly, your best salespeople will be genuinely thankful for the customer’s business and will care if the customer is happy with the product and if there is anything else that can be done to make their experience more favourable. This level of commitment will go a long away to ensuring that clients don’t stray to rivals at a later date. Relationships matter, and in a world where consumers know how important they are, post-sale relationship management is one of the most important skills that any salesperson can possess. These are just the top 5 key skills that your sales team needs to win. There are countless others. Cope Sales and Marketing want your sales team to close out more deals and earn you more business. Get in touch with us today to find out what we can do to help your team triumph in sales beyond anyone else in your industry. Please browse our website – www.cope-salesandmarketing – to find out more, and reach out to us via our Contact Page.